Getting a new vehicle is soooo exciting. But listen up ladies, don’t let your emotions get the best of you. 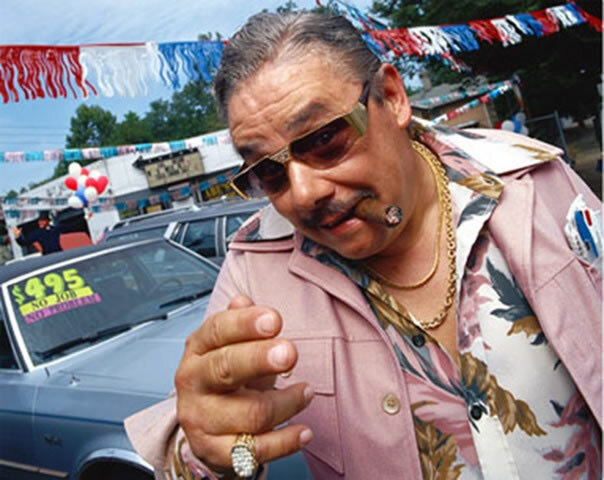 If you are buying a used vehicle, you should ALWAYS get it checked out by a trusted mechanic. It doesn’t matter if you buy it from a buy-here pay-here or a reputable franchise certified pre-owned department. Even getting the vehicle history report isn’t always going to list everything that is going on under the hood the moment you buy the vehicle. Any dealer worth their salt will encourage you to get a second opinion on the vehicle. The best way to do this is to get a friend/mechanic to come to the lot and take a look at the vehicle. If that’s not possible, ask the dealer if you can test drive it to your WAK mechanic’s shop. Don’t worry about offending the dealer – you’re the one paying for it and driving it. The only exception to this Free Look rule is if your daughter, mother, bff, hubby or someone else you can bring along is a trained mechanic and can give the car a once over on the lot before you buy. Cash/Finance – will you be paying cash or financing this baby? Driving Habits – will you be using this for short trips, highway miles or global travel? Are You Ready for Another Car? 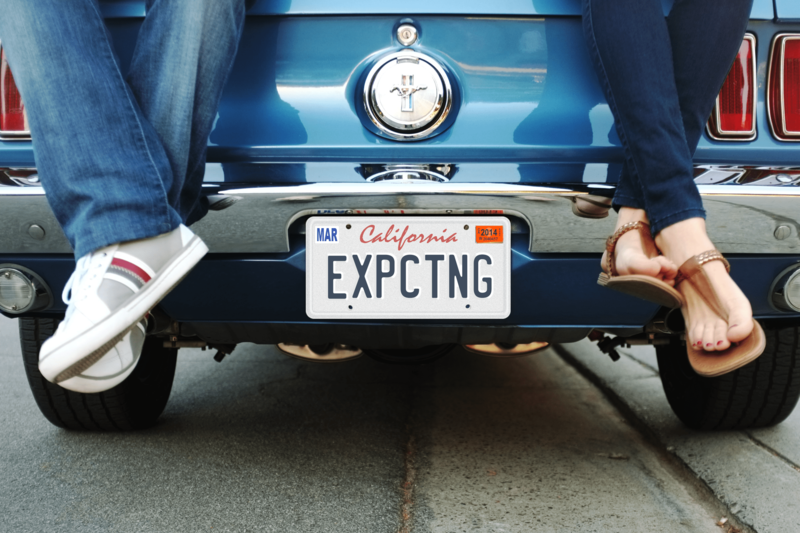 Are you thinking that it may be time to get another car? I play a similar game with my kids all the time, Stay or Go? If it’s costing more than its worth, some things are just meant to be let go. Unlike my daughter Olivia’s baby blanket, a stinky old relic, it’s a blanket she has had since birth. It has a lot of emotional value, and was hard to part with, even though all her special time with it was spent sleeping. When she took with us on vacation and left it on the cruise ship, I feel horrible about that when they couldn’t find it. Now, when it comes to discussing your car, it can be a different story. How many hours awake do you spend in your car? That’s a serious relationship the two of you have. How do you know when its time to let it go? That’s sometimes a very personal decision to have to make. 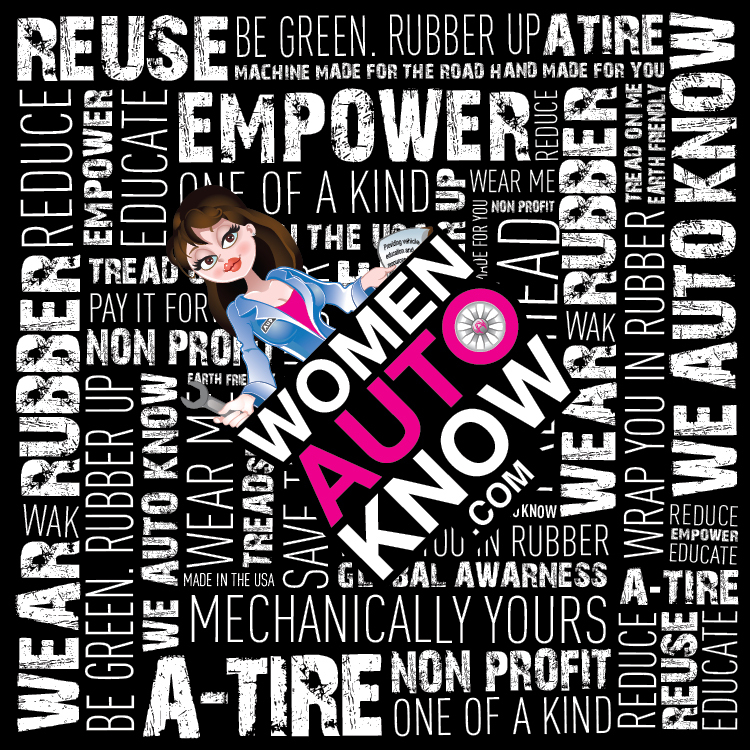 And it’s a difficult question that the Women Auto Know pledged auto shops can help customers with every day. I have been helping car owners with that decision for 30 years and we’ve identified 5 questions we think you should consider when you’re confronted with this decision. 1. Does my vehicle still perform the task I bought it to do (family car, work truck, etc)? 1a. If my driving needs have changed, is it time for a different vehicle? For example…if I drive a sports car and I just had twins, a mini-van would be more practical. 2. Do I feel safe and secure while driving it; or do I constantly worry it might break down? 3. Has it been routinely maintained; or have I allowed other needed repairs to build up? 4. 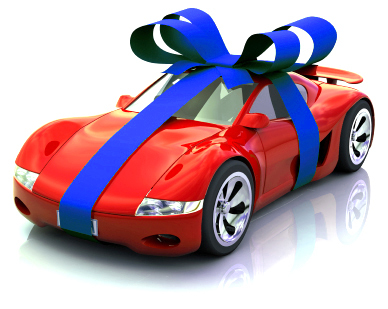 Was I already preparing to buy another car; or it’s time… I’ve earned it! Check in next week when we discuss whether to buy New or Used. We’ll discus what you should think about and expect when deciding to purchase New or Used cars. 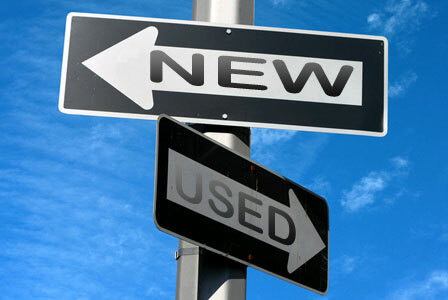 Write us below and tell us what factors you took into account when deciding to buy new or used.